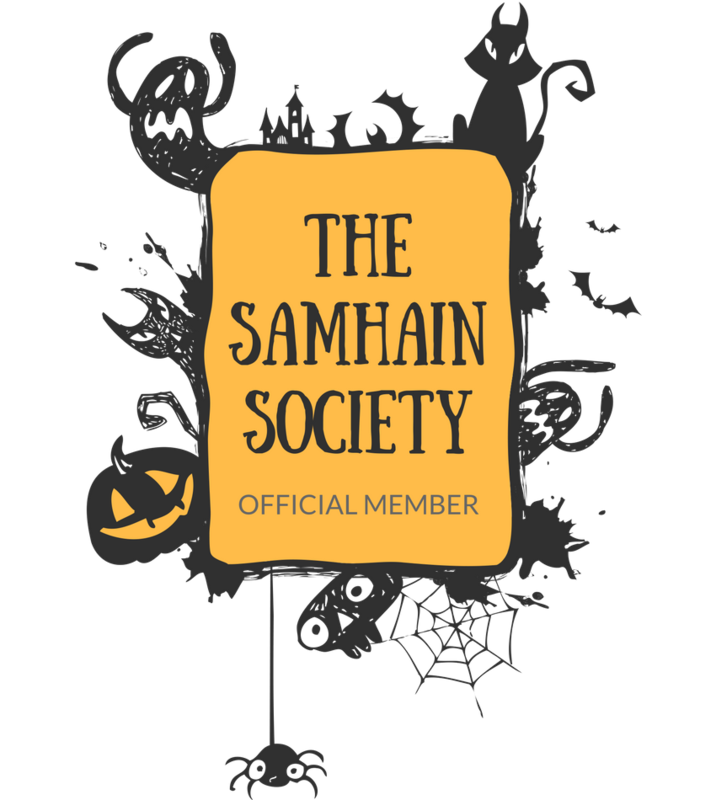 The Ghoulish Gourmet e-book is now available! Eeeeeek the cookbook that I have been waiting for my whole spooky life is here! 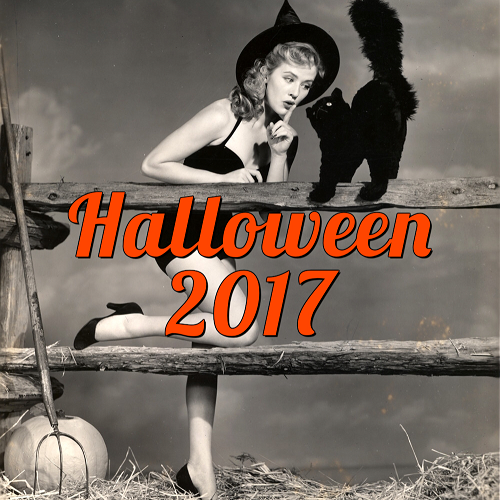 I always have a blast veganizing Halloween recipes from non-vegan cookbooks, but I've always wished there was a Halloween cookbook that was ALL vegan. 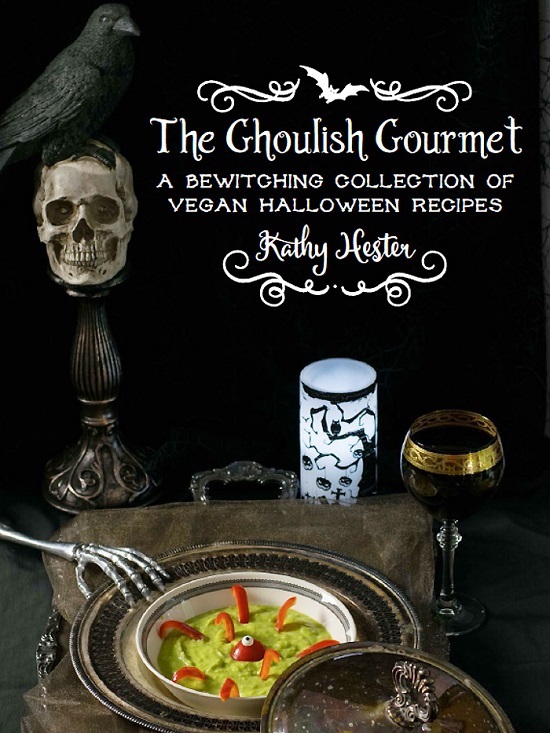 Well, it finally looks like my wishes have come true, because The Ghoulish Gourmet, a completely vegan Halloween e-book, was released today! It is by vegan cookbook author Kathy Hester, who has written vegan cookbooks like The Vegan Slow Cooker, The Easy Vegan Cookbook, and many more. 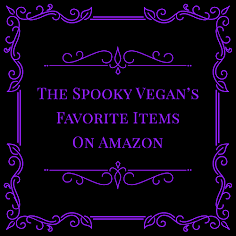 The Ghoulish Gourmet features 25 vegan Halloween recipes for all kinds of creepy cookery, including Swamp Monster Slow Cooker Jackfruit Gumbo, Deviled Purple Potatoes, Creepy Bats and Cats Chocolate Graham Crackers, Cackling Caramel Pecan Bourbon Liqueur, and many more! 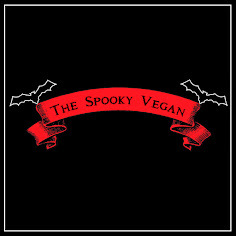 You can buy this e-book over at veganhalloweencookbook.com! Thank you so much for posting about my e-cookbook! !